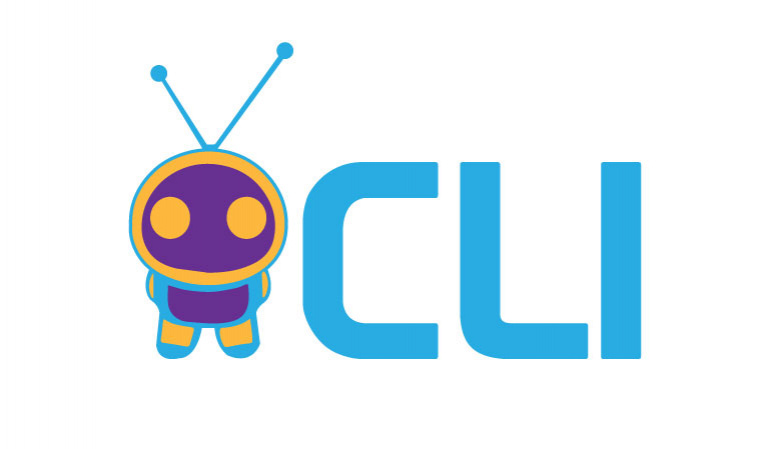 CLI implements the concept of Gamification of Education which help kids learn in a fun, interactive and engaging way. We offer interactive toys that connects to a mobile application and can be controlled through it to teach a certain subject. We already developed working prototypes that teach coding and help in learning physics, science using the interactive toys along with our friendly user interface in the app. Our main goal is to have our approach adopted by schools and teachers in their classes.